Licensed electricians specializing in home charging solutions for all makes and models. A-EV INSTALLS is proud to announce that we are Tesla Certified Electricians! It is not easy to become certified by Tesla to install their Wall Connector. 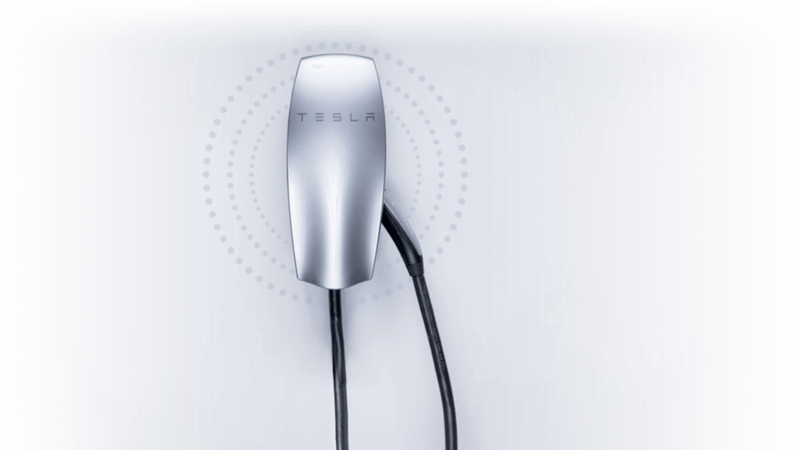 Tesla Certified Electricians go through rigorous training to install Tesla charging equipment and adhere to strict quality, permitting, and inspection requirements. With so many resources online about charging your Tesla or any electric car at home, you would think any electrician can install your charger. It’s important to understand that an improper installation can lead to serious issues that can compromise your car, insurance coverage, and even your home. Tesla makes certifications challenging for these very reasons, which is why hiring a Tesla Certified Installer is so important. A-EV INSTALLS was formed in order to give all EV owners an affordable professional electrician to install EV chargers with precision and by the NEC Code book. Owner Mark Phillips is an experienced and certified electrician who has attained both his Journeyman electrical license (#161192) and his electrical contracting license (#1023038). We install chargers for All Electric Vehicles on the market, including the new Tesla Model 3. Not only do we install the actual charger, but we can also do all of the necessary panel upgrades, wiring, and permitting. If you had your home charger installed without a permit or by an unlicensed electrician, we offer inspections, upgrades, and troubleshooting for any EV charger problems. Since we have done installations all across the different areas of Orange County, we are very familiar with the permits you need for your home charger installation and rebate applications. If you'd like to consult with one of our experts, have questions about the permits you need, or would like to schedule your installation complete the form below or call us directly at (949) 469-4443. A-EV INSTALLS is a division of A-HOME Services, Inc.
(949) 469-4443 Licensed. Bonded. Insured.